The dimension is 103 in height, 53 width, and 11.90 mm of thickness. 420 MB of RAM means that it has below average RAM for a smartphone, signaling a mediocre phone performance. The Motorola Moto Razr V8 (2GB) packs a 2 megapixel camera on the back. 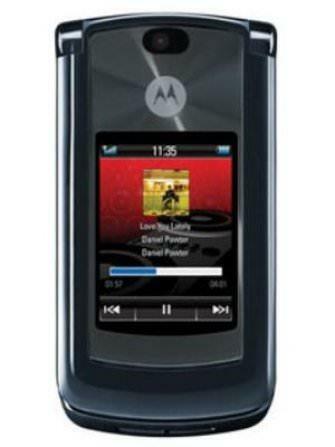 What is the price of Motorola Moto Razr V8 (2GB)? What is Motorola Moto Razr V8 (2GB)'s memory capacity? What camera resolutions does Motorola Moto Razr V8 (2GB) feature? What is the display size of Motorola Moto Razr V8 (2GB)? How large is Motorola Moto Razr V8 (2GB) battery life?